[S] signifies a signature school. A signature school is a school with a specialized focus or theme which has district-wide boundaries and may/may not have admission criteria (e.g Montessori, Foreign Language, Visual & Performing Arts). 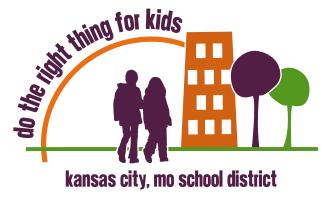 More information, including addresses and phone numbers, is available on the new KC Public Schools website.